Chicken with kidney, duck with lamb, salmon with tuna and turkey with liver for a varied diet. Balanced minerals and vitamins support natural defences. 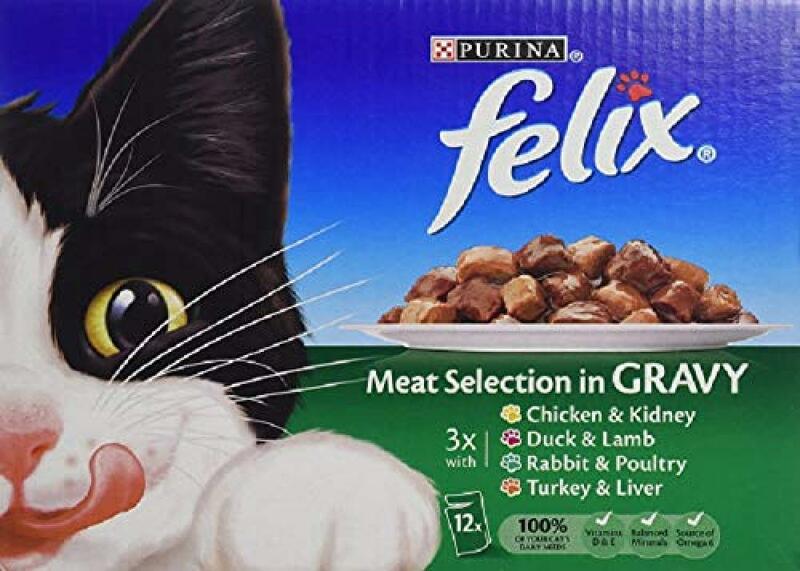 A great dining experience for your cat to enjoy. Packed with nutrients and flavour to care for your adult cat. Find out more about Felix in their own dedicated category.